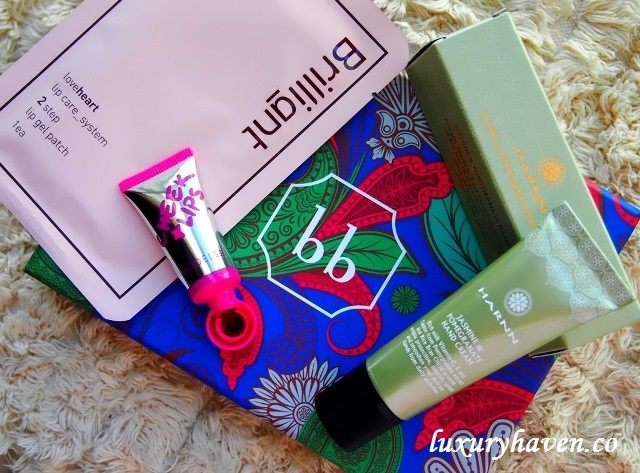 You are here:Home » Product Reviews » BellaBox Quarterly Beauty Review Is Out! I know that international readers are always screaming for Giveaways too, so you won’t be left out either. 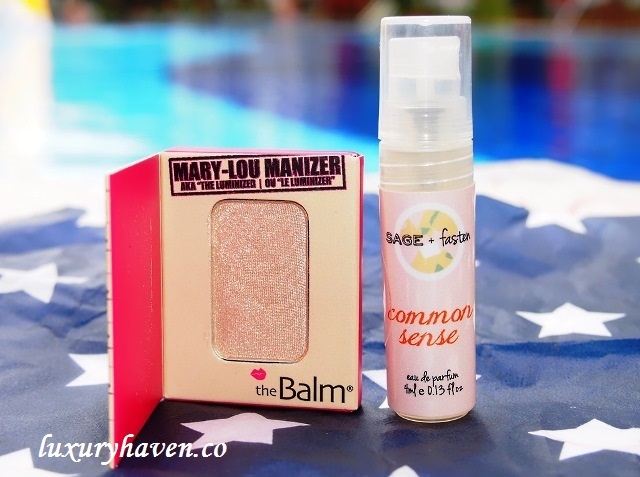 To thank you for your continuous support, I’ll be accumulating & saving some of my BellaBox items for a separate contest. The Giveaway will be conducted end of the year for the top 5 commenters. Above is the Top 10 Listing. Is your name currently running in the top 5? 4 more months to go, so keep your lovely notes coming. But for now, let’s take a peek into the boxes now as you may be getting some of these items in December! 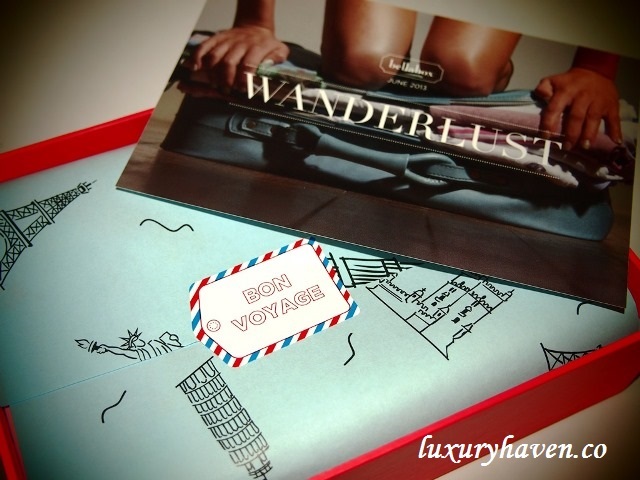 June BellaBox Wanderlust is just perfect for the avid travellers & there're a total of 8 items in it! 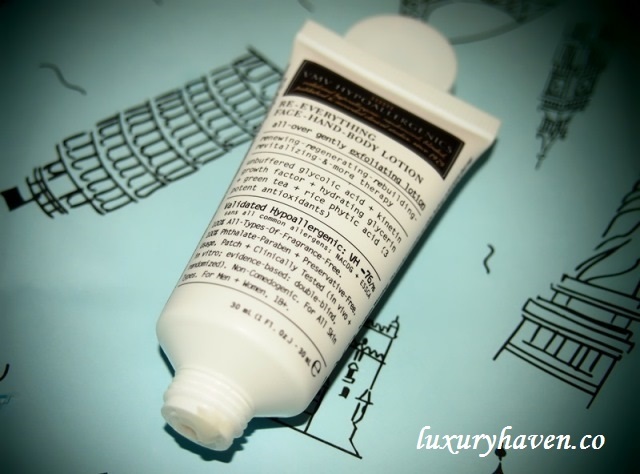 My pick: VMV Hypoallergenics Re-everything Face-Hand-Body Lotion (30ml). 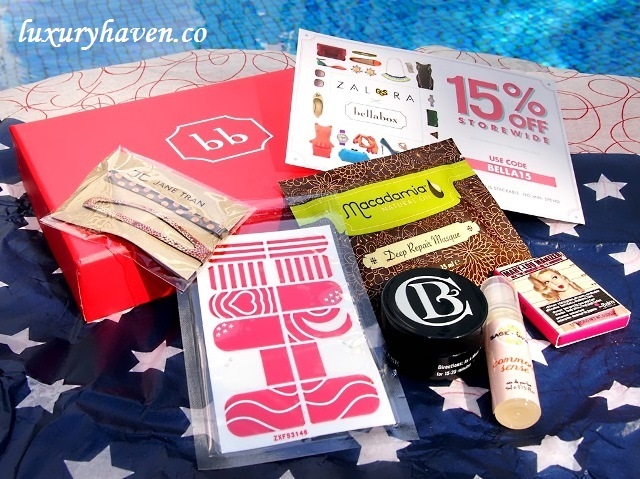 July #BellaBox American Beauty celebrates all things #American, & there's a surprise gift inside! #NDP2013 Singapore flag-inspired Nail Stickers created by BellaBox team! 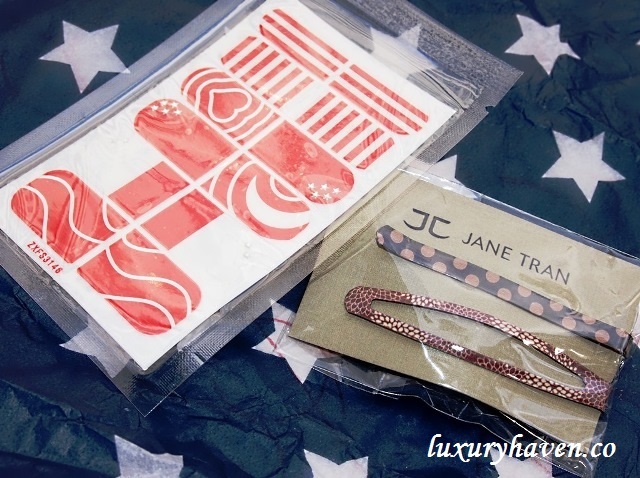 Jane Tran Bobby Pin Set – SGD 10 for set of 2. 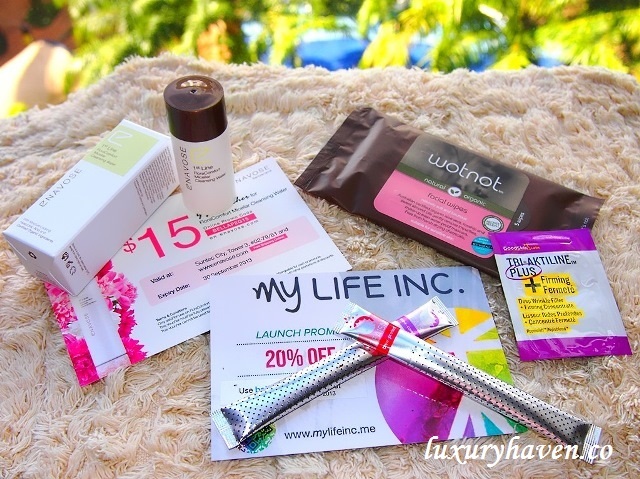 My pick: I love masks & July BellaBox includes masks for both face & hair. 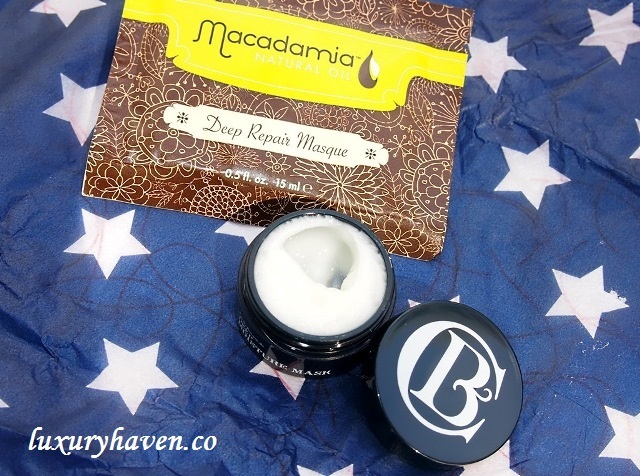 The hair mask leaves my dry hair soft & mildly scented, while the face mask hydrates & brightens my skin. August BellaBox Hello Singapore! As the nation celebrated Singapore’s National Day on 9 August, BellaBox created a beautiful floral collector's Peranakan-inspired box for our #GardenCity this month! Isn’t it pretty? 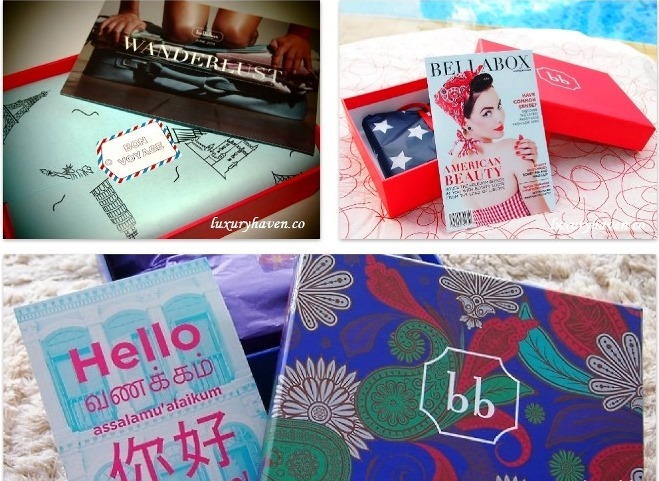 Don’t miss your collector's Peranakan-inspired box for this month! 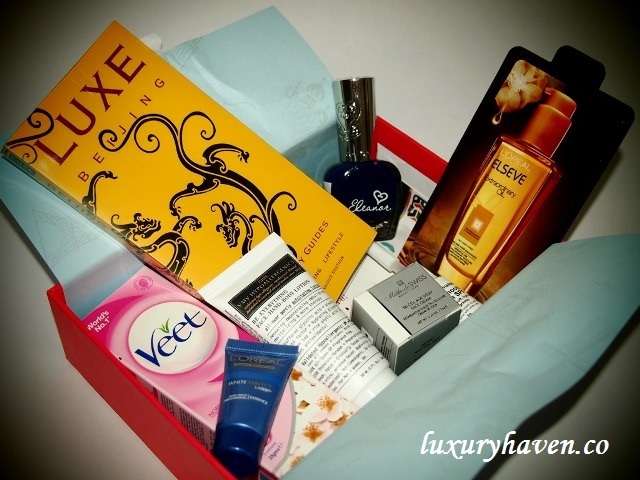 Subscribe to your surprise box now at just SGD 19.95/mth; your contents may even be better than mine! 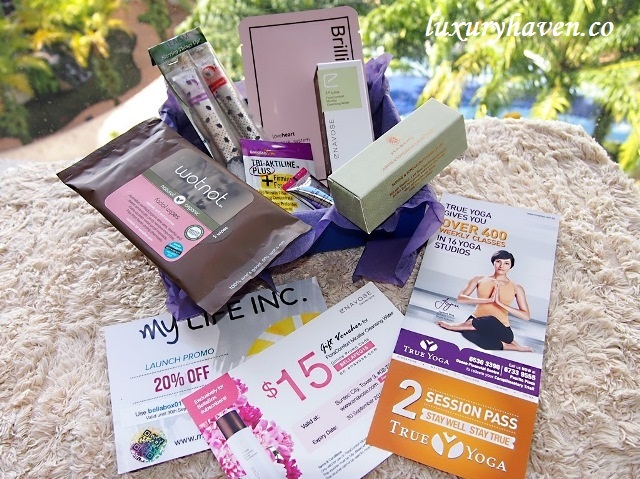 Thanks again #BellaBox, for your monthly surprises! Oh Yeah! 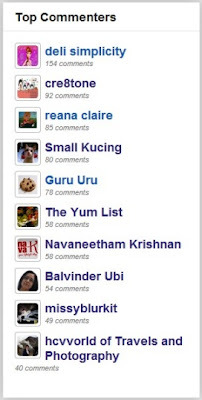 Delighted to notice that i'm on the top list of commenters. Shall continue to work hard to stay on top. Love that national day inspired nail stickers. Was wondering if bellabox sells that too when I 1st spotted it in their FB page - didn't check that out thou. The Peranakan bellabox is cute. I am not much into make up stuffs but anything for the skin is what I look out for. The filler cream is really tempting. Nava, seems we've more in common! Mmmm...... I may just keep that aside for year-end giveaway :) You're 7th in place, thks so much for all your wonderful comments these yrs! wow! You got some really nice items in this! It's a lot! The lip tint from model co looks interesting! My name is not in your list yet! I need to work harder. Wow! So many lovely goodies. Some rather good items in the boxes! MM, hahaha! 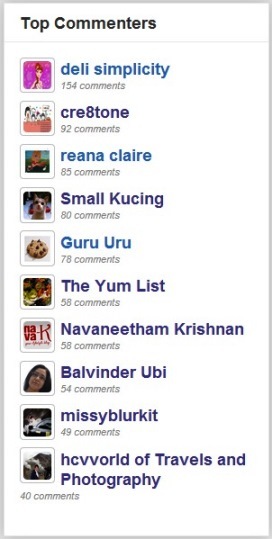 Thks for coming by all these while & keep your comments coming! Reana, u're in the top 3 for the past year!! Thks so much for being a wonderful reader & all your kind words! Charmaine, same here! But since I'm engaged with BellaBox, I decided not to review the rest..... just too many. Lol! I too love bellabox and just got the August box today and have the same content as yours! Btw, love your blog. Neha, cool! Thks so much for your lovely comments & love having u here! Come back for my giveaways yah?? Pepper, thks again for stopping by so diligently! You rock! Hi Shirley, wow... that's look cool. Lots of beautiful stuff in the Bella box. Thanks for sharing with all of us, you're so sweet. Amelia, hope to share these goodies with you too!